January LMAG Meeting: "Stellarator Talk and Tour"
February ECN Meeting: "Elevator Speech and Discussion"
February Section Meeting: "Transforming The Electric Grid"
Parking: Lot 17 is the closest. Check this link for space availability. Talk: Controlled thermonuclear fusion presents the possibility of virtually limitless energy with no greenhouse gas emissions. The challenges to making this a reality are daunting. Never-the-less, over 20 MW of fusion power has been released in laboratory experiments and an international effort (ITER) is underway to produce 500 MW of fusion power for periods up to ½ hour to study “burning plasmas” (predominantly self-heated). ITER is based upon the tokamak concept, which has achieved the highest plasma parameters to date. An alternative concept to the tokamak, the stellarator, possesses significant engineering advantages when considered as a power-producing reactor, and recent work in “optimized” stellarators shows great promise. HSX (the Helicaly Symmetric Experiment) is the first of this new generation of optimized stellarators. This talk will focus on the present state of fusion research and the role of the stellarator in addressing open issues, and HSX contributions to the program. We will conclude with a tour of the HSX facility in Engineering Hall. Bio: David Anderson received his Ph.D. degree from the University of Wisconsin-Madison in 1984 with a major in Electrical Engineering. 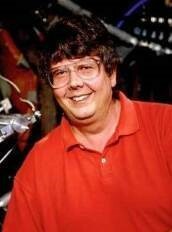 He was employed as a scientist there from 1980-1999, and has been a professor in the Department of Electrical and Computer Engineering since that time, currently holding the Jim and Anne Sorden professorship. He also holds an affiliate appointment as a professor in the Physics Department. His main interests are in experimental plasma physics research focused on controlled thermonuclear fusion and teaches predominantly in this area and electromagnetics. He has served on numerous advisory and review committees for national laboratories and international programs and is the Director of the HSX Plasma Laboratory. RSVP: Please Register at the IEEE Madison Section event page. Non-member guests are always welcome. Talk: Multiple forces are combining to encourage significant expansions in the use of distributed energy resources in the electric grid, including the declining cost of distributed renewable energy sources and major initiatives in some states to significantly reduce their carbon emissions. These drivers, combined with advances in key technologies including microgrids and energy storage, are resulting in rapid increases in the installed electric power production in industrial plants as well as in commercial and residential buildings. This new distribution system architecture provides a promising framework for distributed energy resources to deliver the same same services as we now receive from our current grid system at competitive rates, with reduced power losses, lower emissions, and improved reliability. The challenges and opportunities associated with this re-imagined distribution system architecture will be reviewed, drawing attention to progress that has already been achieved and the substantial work that remains to be done. Speaker: Prof. Thomas M. Jahns received his bachelors, masters, and doctoral degrees from MIT, all in electrical engineering. 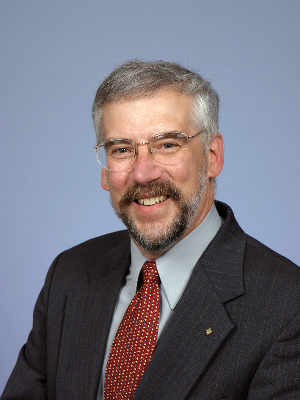 Dr. Jahns joined the faculty of the University of Wisconsin-Madison in 1998 as a Grainger Professor of Power Electronics and Electric Machines in the Department of Electrical and Computer Engineering. He is a Co-Director of the Wisconsin Electric Machines and Power Electronics Consortium (WEMPEC), an industrial consortium with over 85 international sponsors. Dr. Jahns is also the Research Director of the Integrated Energy Systems Laboratory (IESL) at the UW Wisconsin Energy Institute (WEI). Dr. Jahns is a Fellow of IEEE. He received the 2005 IEEE Nikola Tesla Technical Field Award “for pioneering contributions to the design and application of AC permanentmagnet machines”. Dr. Jahns is a Past President of the IEEE Power Electronics Society and the recipient of the 2011 Outstanding Achievement Award presented by the IEEE Industry Applications Society. 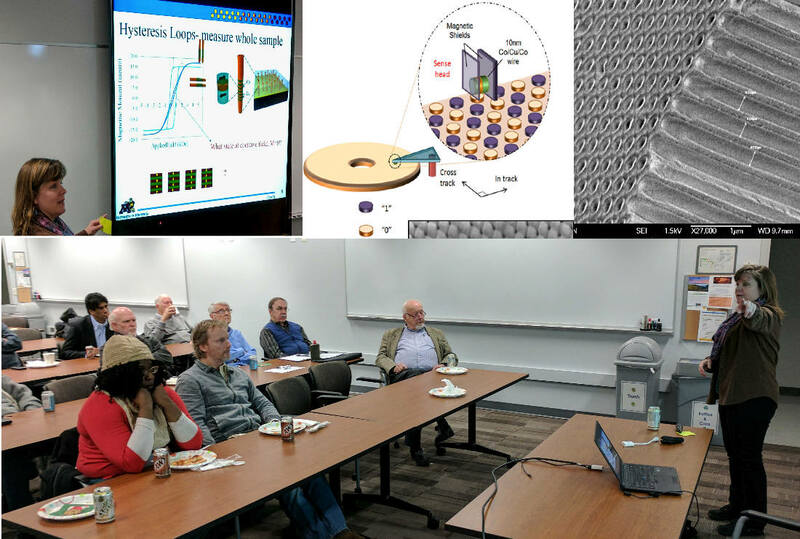 January Section Meeting: Dr. Bethany Stadler gave and excellent talk on the current state of research on magnetic Nanowires. This fascinating talk showed how her lab advanced the state of the art in naowire research by growing wires of different materials using elecrochemistry with new substrates. Wires with 10-nanometer diameters and length to width ratios of over 10,000:1 can be made using her techniques. Some of the more interesting results were "striped" wires with copper interspersed with magnetic materials. By controlling the length of each section, the magneto-resistive properties can be controlled. Arrays of these wires are being adapted to read a number of simultaneous tracks on disk drives to separate the desired track from the adjacent "noise" tracks. By proper selection of materials, flagella-like hairs could be made to vibrate in a magnetic field for nano-bot locomotion. One interesting aspect of Dr. Stadler's talk was the use of nano-wires coupled to bio-active compounds. Such wires can be readily absorbed (actually "eaten") by cells, allowing new uses of the materials for biological systems research. One novel use was to have the wires absorbed into cancer cells. Since the viscosity of cancer cells was more water-like than the viscosity of animal tissue cells, an applied magnetic field would cause the wires to spin, destroying cancer cells. The animal tissue cells, being more solid, wold not allow the wires to spin, just vibrate. 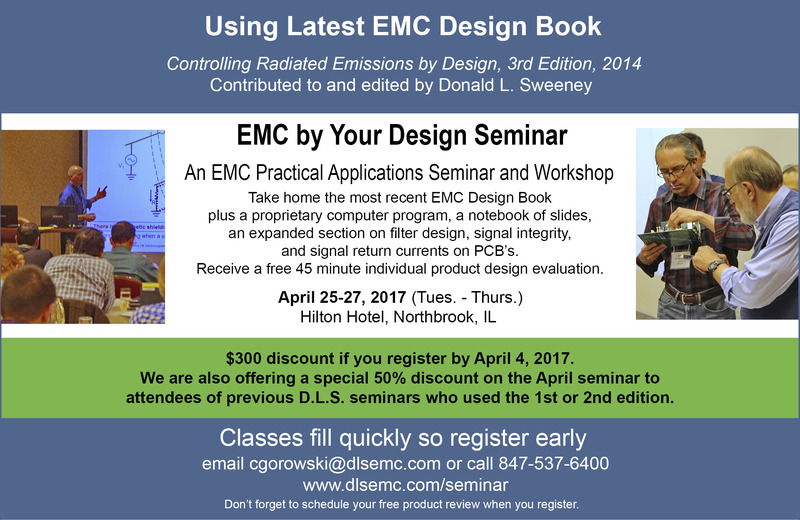 Stadler's talk was not recorded, but a related Distinguished Lecture is posted by the Magnetics Society "IEEE-TV" at this link. The Life Member and February Section Meetings will be held at UW-Madison College of Engineering Campus. Note that they are both evening meetings to help with the on-campus parking problems. Use the link posted to see what parking is available. Note also that there is often parking on Breeze Terrace adjacent to the CoE and Camp Randall areas. These meetings will discuss research at two of the world-renowned facilities on campus -- the the HSX Plasma Lab and the WEMPEC/IESL/WEI facilities. with the UW "WiNGS" lab. Quoting Tony: "It's sure to be a whirlwind tour of all the raw, broken, and nasty crap we call "mobility networking" today!" Stay tuned for the time and place for that talk. 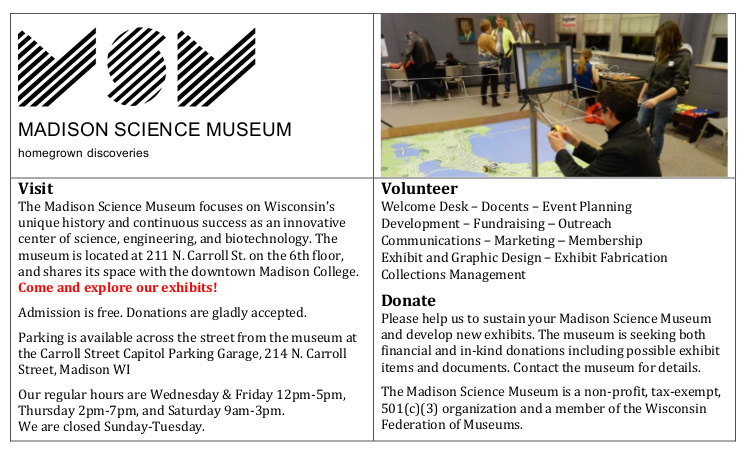 The IEEE-Madison LMAG is not planning a March meeting but is working on an April event at the Madison Science Museum to be sponsored by the Section and held as a joint LMAG/Madison Section event. It will feature results from the UW-Madison "Ice Cube" facility in Antarctica. Thanks to volunteer, Nate Toth, the IEEE-Madison Section recently launched a Facebook page. It is located at IEEE-Madsion Facebook link. Feel free to "like" and/or "follow" this page, as it is a great place to share information on the happenings of IEEE Madison. Events will be posted there, as well as some interesting things that folks are working on. So, if you are working on interesting projects, conducting research, or doing anything else that is related to the activities of IEEE, please post. Nate has also agreed to take over the IEEE-Madison Web site. The new site is in the planning stages and will have the licensed Domain Name "ieee-msn.org". If you are interested in helping with the design/testing/rollout, please let us know. The IEEE International Sections Congress for 2017 will be held August 11-13 Sydney, Australia. The IEEE-MGA will pay the full cost of one, and partial cost of a second delegate from the Madison Section. We are sending Clark Johnson, a long term volunteer with the IEEE-Madison Section, and Nate Toth, a new volunteer and Young Professional. The primary purpose of the Sections Congress is to vote on directions for the IEEE and to help with leadership training. We hope both will bring back new ideas to re-envigorate the IEEE-Madison Section. 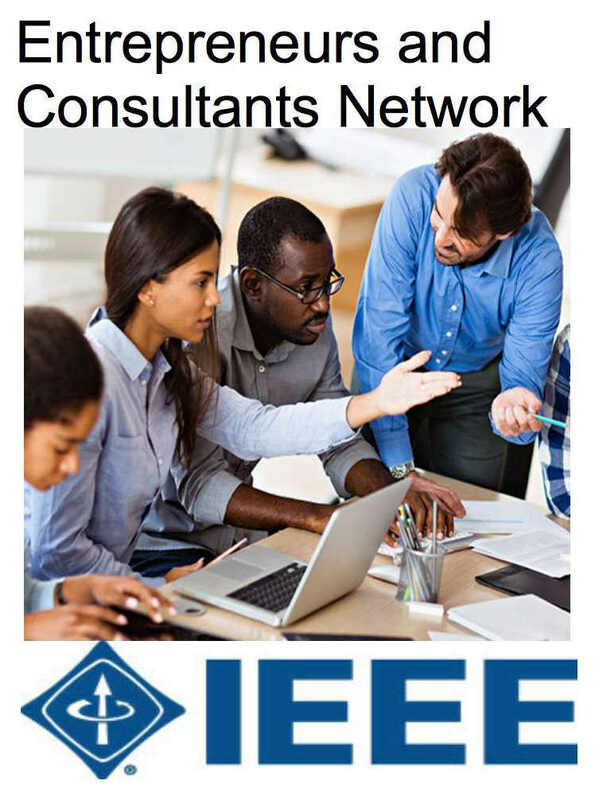 The IEEE-Madison Section of the IEEE is a section in Region 4 of the IEEE-USA organized to serve IEEE members in the Madison, WI area with over 600 members. The 2016 Officers and Board Members are Tom Kaminski - Chair, Scott Olsen - Vice Chair, Charles Gervasi - Treasurer, Steve Schultheis - Secretary, Timothy Chapman - Webmaster, Tom Kaminski - ECN Chair, Dennis Bahr - Engineering in Medicine and Biology Chapter Chair, Charles Cowie - Life Member Affinity Group Chair, Chuck Kime - Life Member Affinity Group Vice Chair, Members at Large: Clark Johnson, Craig Heilman, Dennis Bahr, Sandy Rotter.